In a last-minute victory for fair housing agencies and advocates like WRO, New York State has banned housing discrimination on the basis of lawful source of income. The new law was adopted as part of the final statewide budget agreement reached by Governor Cuomo and state legislators over the March 31st weekend and is effective immediately. WRO, as part of a coalition of housing and community advocates called the Statewide Source of Income Coalition, has been working long and hard to achieve this victory. We wholeheartedly applaud the work of the governor and state lawmakers, and commend the Coalition and its leaders for their fine work. The Lawful Source of Income Non-Discrimination Act of 2019 amends New York State’s Human Rights Law to include source of income as a “protected class”, ensuring that landlords and other housing providers throughout the state cannot discriminate against renters in making housing decisions based on their use of a voucher or a rental subsidy. The law covers Section 8 Housing Choice and other vouchers and rental subsidies, as well as social security income, disability benefits, veterans’ benefits, child support, alimony and other legal non-wage income. 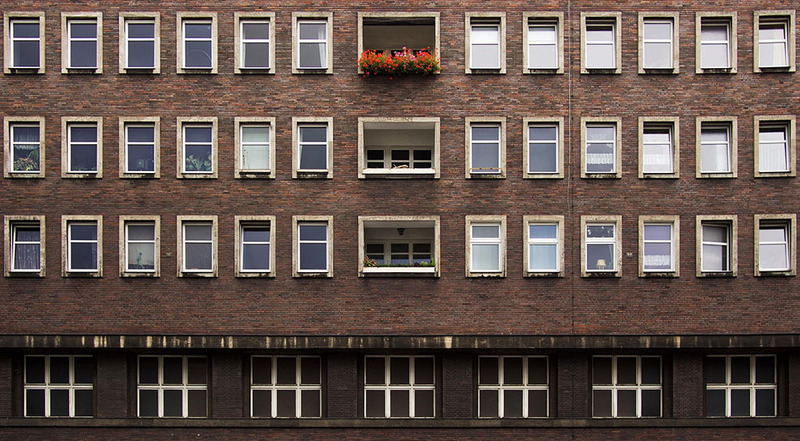 The law requires housing providers to treat individuals using income from vouchers or rental subsidies as they treat people with income from employment. I thought Westchester already had source of income protection? That is correct. Westchester County first passed its source of income law in December 2013. That law was due to expire in December 2018 until the Westchester County legislators voted in October 2018 to delete the expiry provision and, with the County Executive’s signature, made the law permanent. So what does the New York State law change? Westchester’s source of income law is different from the new New York State law in several respects, but most importantly in what Westchester’s law does not protect. Westchester’s law includes several special exceptions where the law does not apply, in particular to: co-ops; condos; and buildings of six units or fewer, if the owner has only one such building. New York’s law has none of these special exceptions; the only exceptions to New York’s law are those that apply broadly to discrimination against all protected classes, for example owner-occupied dwellings of two units or less. For housing providers operating in multiple counties, the new law means they are subject to one uniform set of rules statewide, aiding compliance. Also, because the new law is a statewide law, aggrieved persons in Westchester will now have the ability to seek recourse in the state courts or at the New York State Division of Human Rights, in addition to the Westchester County Human Rights Commission. Previously a Westchester complainant would typically seek recourse before the Westchester County Human Rights Commission. Source of income discrimination restricts housing choice for people relying on vouchers or rental subsidies (over 576,000 families in New York). Those individuals are disproportionately elderly, disabled, minority and/or veterans. The protection provided by this new law stands to have a major impact on housing for members of these and other vulnerable populations, since where we live can determine the quality of our life. Each zip code and neighborhood offers different opportunities in education, health care, transportation, jobs and social networking. In adopting this new law, New York State recognized that we should all work to ensure that our most vulnerable households are protected and given the best opportunities to succeed. WRO will work to enforce this new law. We invite you to call us if you feel that you may have been discriminated against on the basis of your lawful source of income.